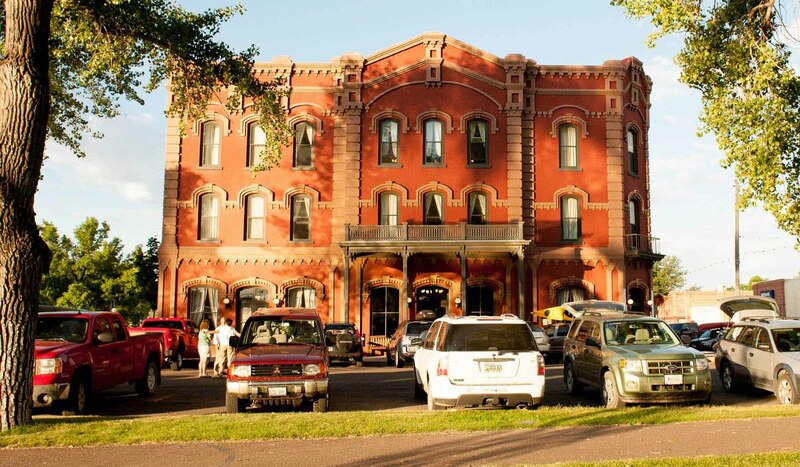 Established in 1864, Fort Benton is known as the 'Birthplace of Montana'. An American Fur Company trading post at first, it became the hub for trade and travel throughout the northwestern United States and Canada. 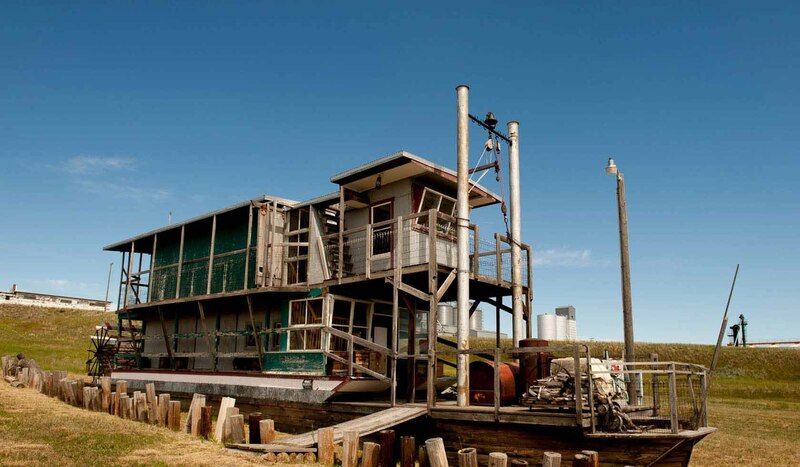 Fifty steamboats a season would dock along its levee, bringing fur traders, gold seekers and settlers to the land of their dreams. Freight destined for isolated settlements would be loaded onto wagons and pulled by thousands of oxen along the trails of the northern plains. Today, Fort Benton is recognized as a National Historic Landmark, because of the importance it played as the head of navigation on the Missouri River and the opening of the northwest and western Canada. 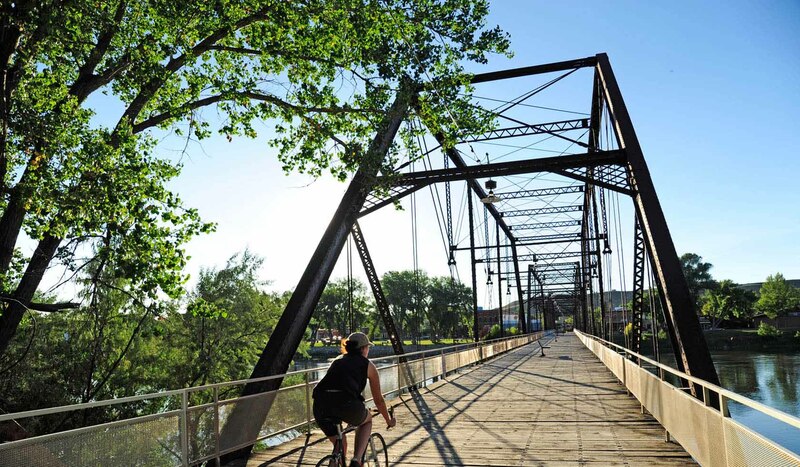 Walk along the steamboat levee and the part of the town once known as 'the bloodiest block in the west'. View the ruins of 'Historic Fort Benton' which is currently under archaeological study and in the process of being reconstructed. Explore the Museum of the Upper Missouri and the Museum of the Great Northern Plains. Fort Benton can be found by traveling north on US Highway 87 between Great Falls and Havre.